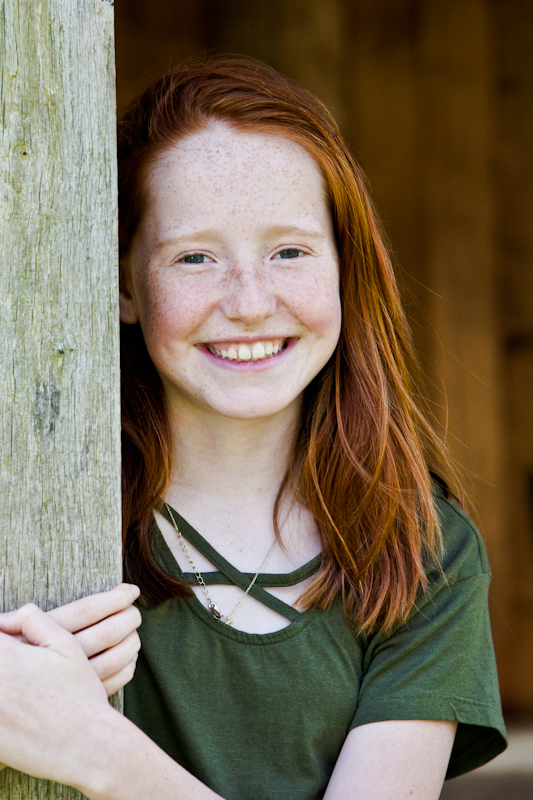 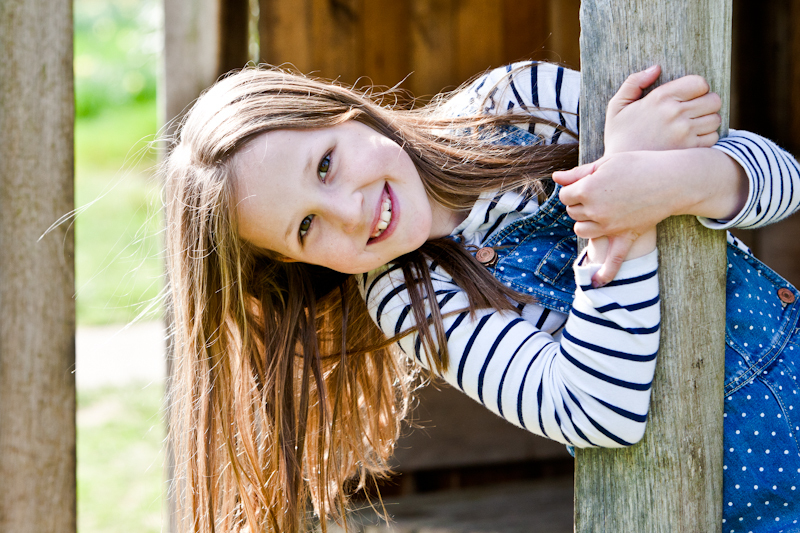 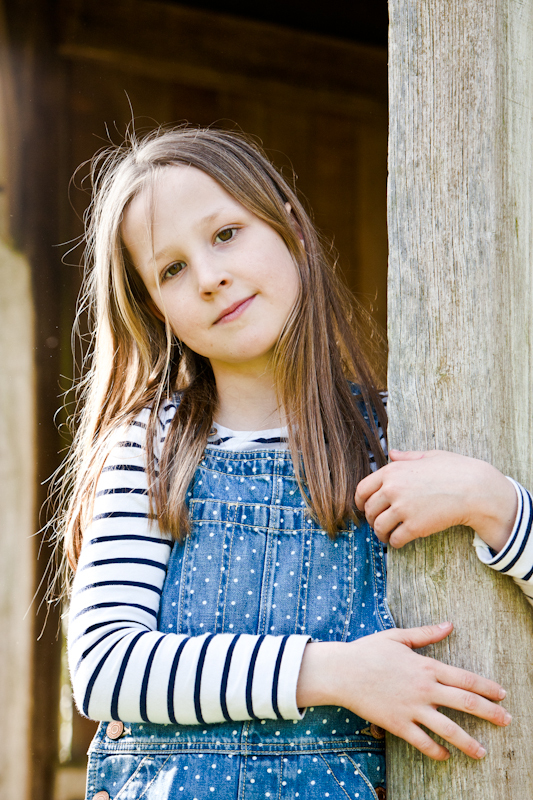 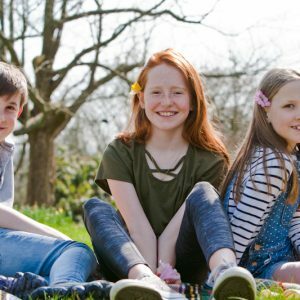 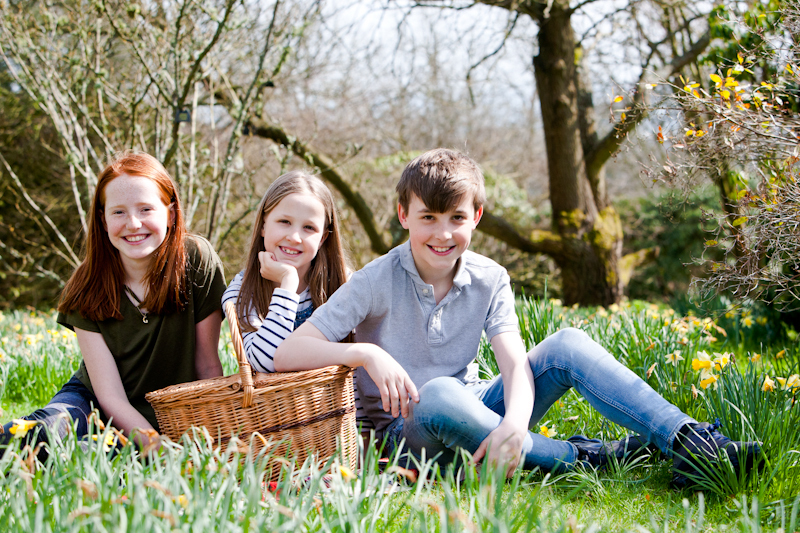 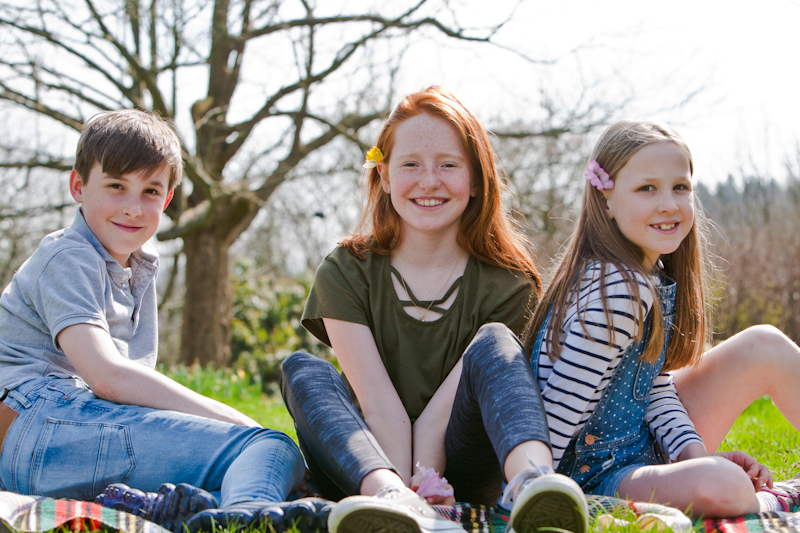 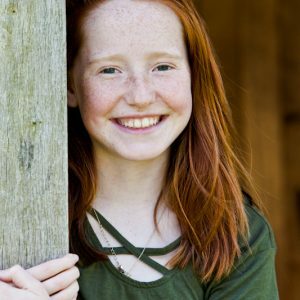 My first portrait shoot of the Spring season was with a lovely family of cousins, who I took on a stroll around Emmetts Garden in Ide Hill, a great place for taking portraits and a favourite place of mine. 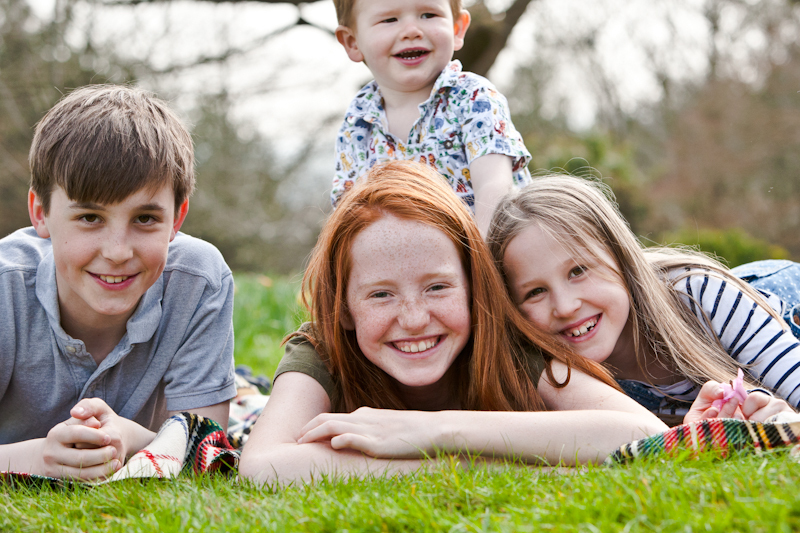 They are a family I know well, as I’ve been taking their portraits for many years. 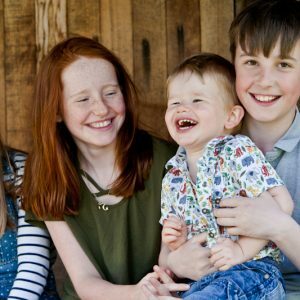 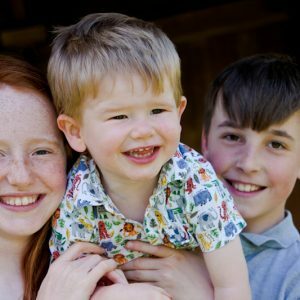 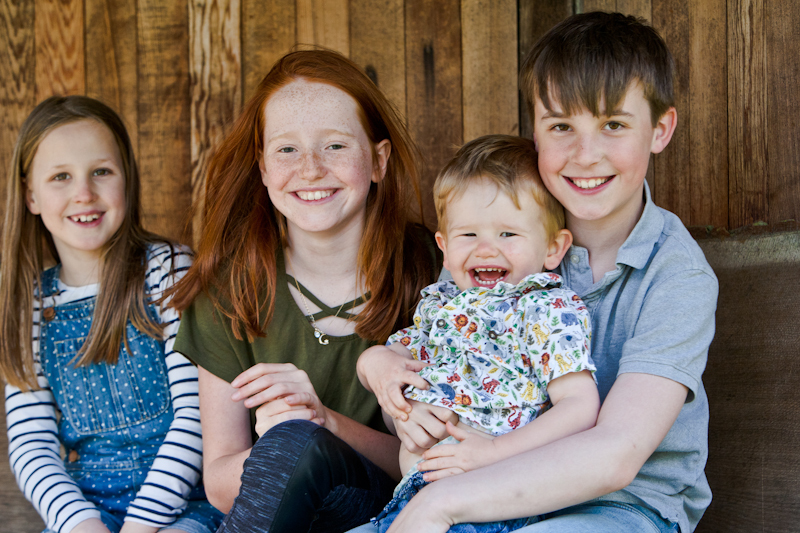 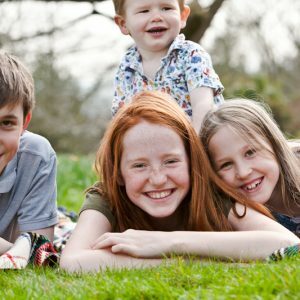 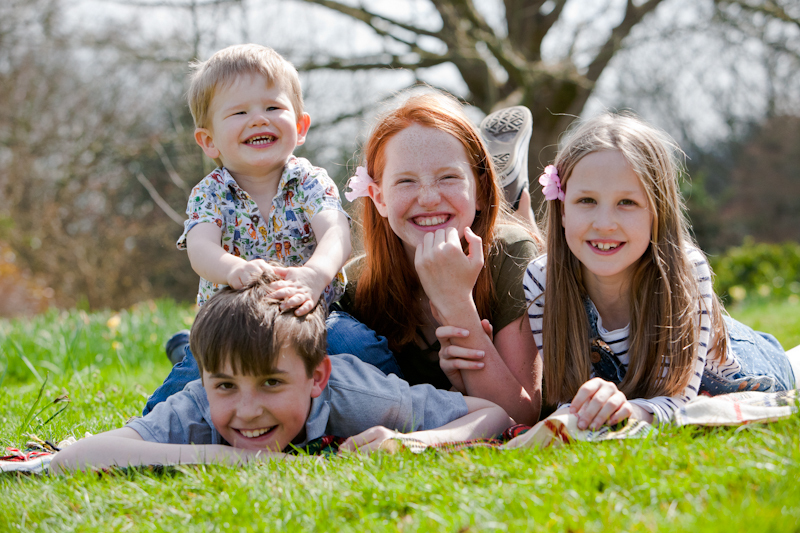 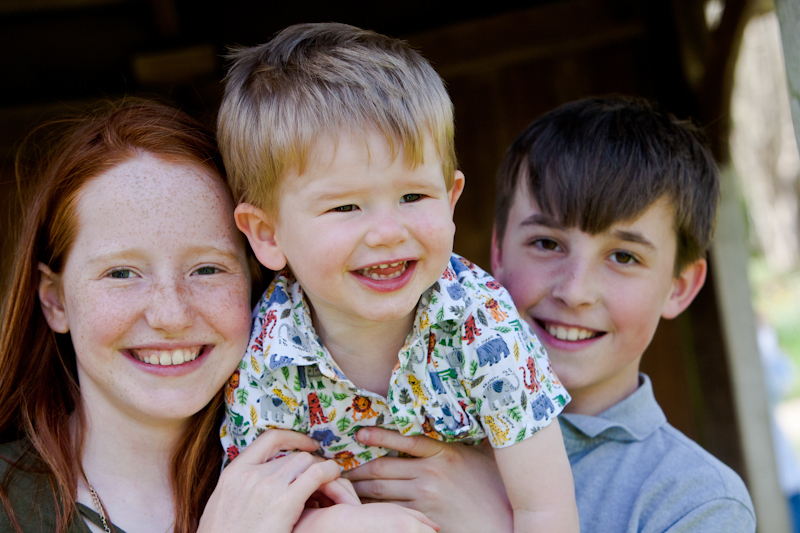 I’ve documented several of their family milestones and this one has been on the cards for a while – I’m so glad that the opportunity to photograph them came on a beautiful Spring day when the conditions couldn’t have been better! 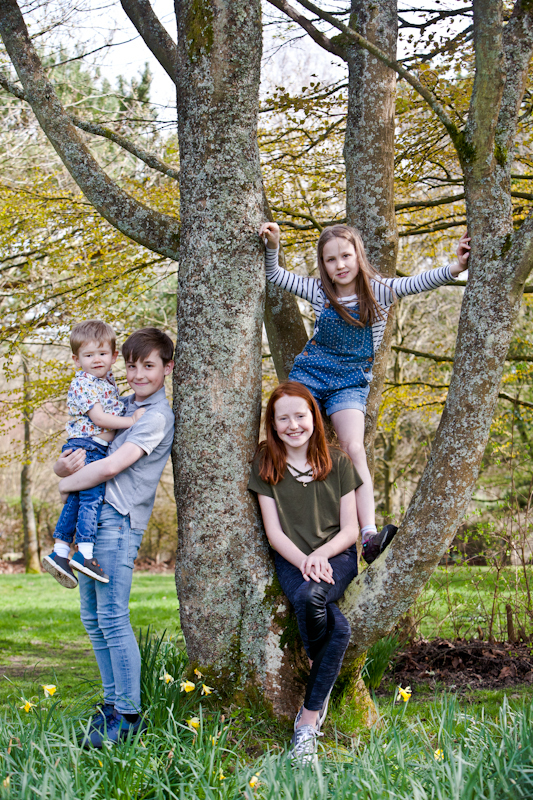 Turns out we are all fans of Emmetts Gardens, so it seemed like the most obvious place to go and we weren’t disappointed!!! 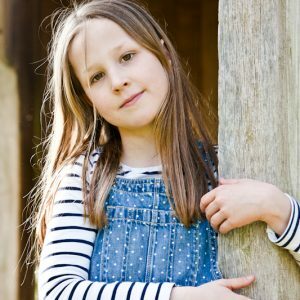 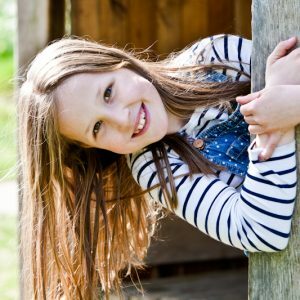 There are so many wonderful trees and plants to meander through, that the whole experience of wandering amongst the flowers and rare trees has a magical quality that’s perfect for children and families to enjoy. 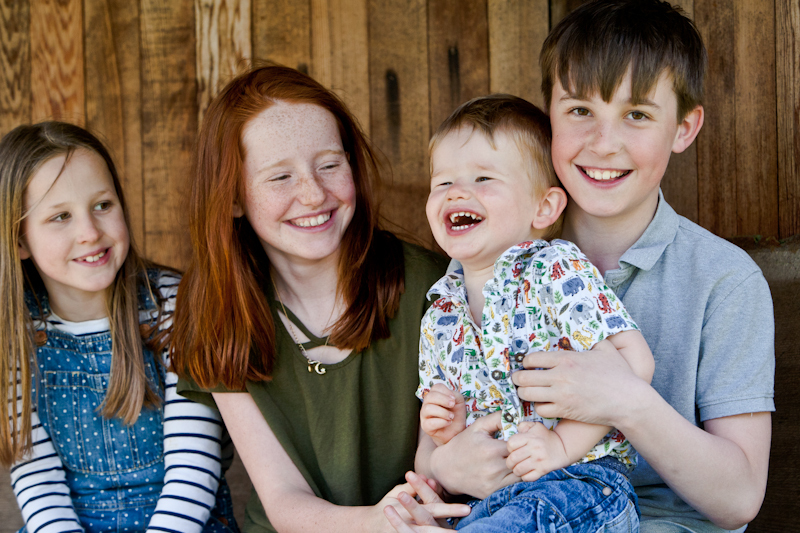 This is exactly the mood that I want to get across in my portraits, where families get closer to nature and feel relaxed and enriched by the natural beauty around them. 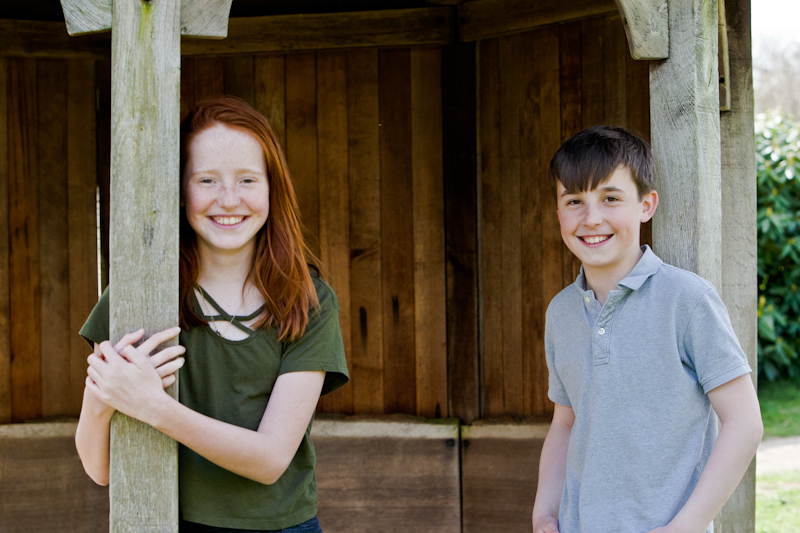 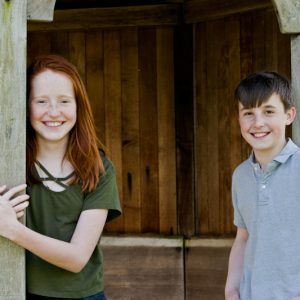 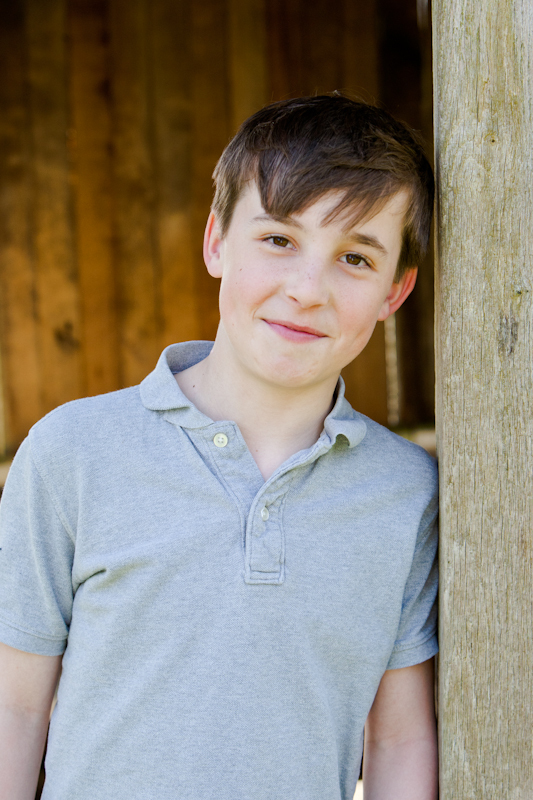 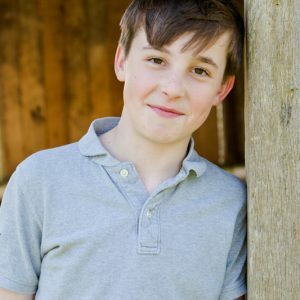 next post: Teenage sibling photo shoot with autumnal colours a plenty!